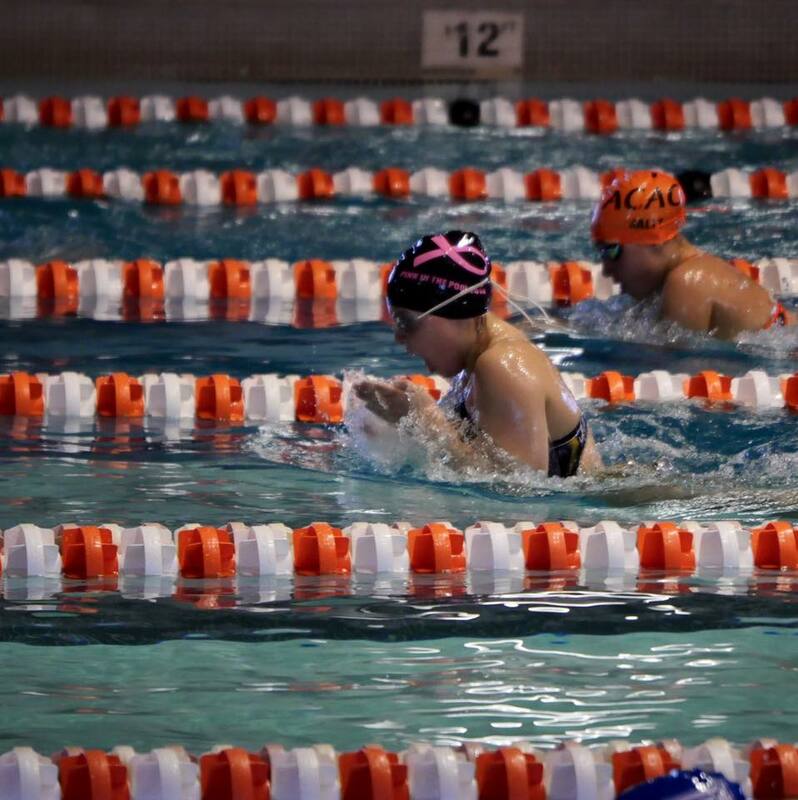 SDMS started their USA swimming season with outstanding swims at the ACAC Autumn Opener meet held in Ames Friday-Sunday (10/16-18). With 10 teams in attendance, there was great competition. In fact, several swimmers met Midwest Regional “Q” times already! Plus – the Seahawks had 18 finishes in the top 6 and won three events! You can view the current list of Midwest Regional qualifiers under the Midwest Regional tab > Current Qualifiers. Several other details about the meet can also be found under this tab. More items will be added as the meet gets closer (if needed). Below are just a few highlights from the USA meet. While we can’t recognize everyone, we do encourage you to check out the full meet results! Meet results are found in the USA Swimming tab > Practice & Meet Schedules. We post them as soon as we receive them (typically within three days following the meet). If you’re interested in comparing times to last year, check out the meet archive! There’s a SDMS Meet Results Archive found Club Swimming and a USA Meet Results Archive found under USA Swimming. As we can, we’ll try to update with additional meets from prior seasons.